Hugh Fraser was born on October 7, 1950 in England. He is an actor, known for Agatha Christie's Poirot (1989), 101 Dalmatians (1996) and Patriot Games (1992). He has been married to Belinda Lang since October 15, 1988. They have one child. Pauline Moran was born in 1947 in Blackpool, Lancashire, England. 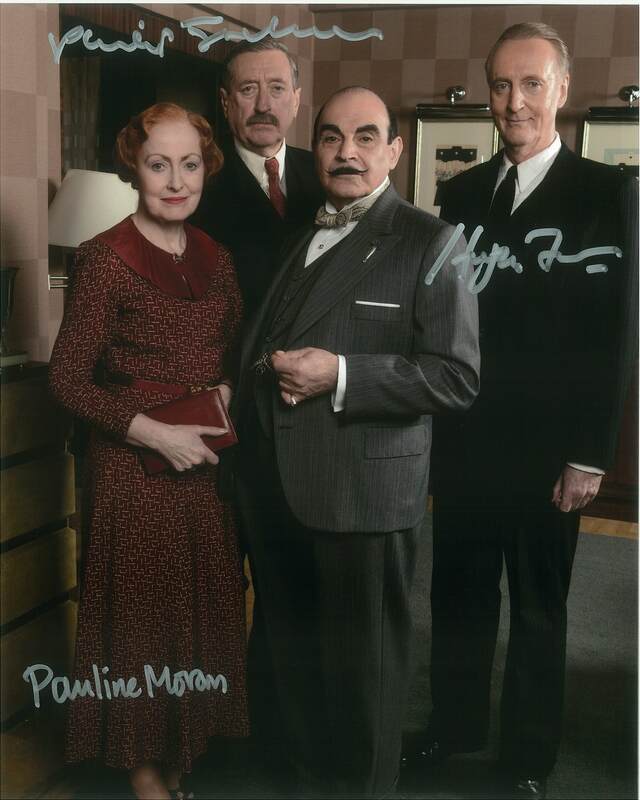 She is an actress, known for Agatha Christie's Poirot (1989), Nicholas Nickleby (1977) and The Prisoner of Zenda (1984).